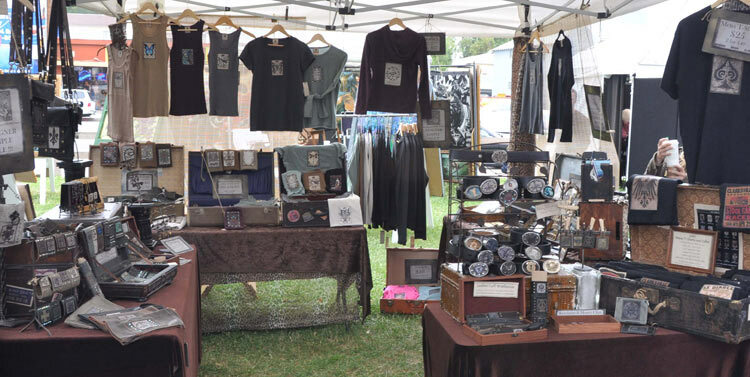 If you’re in or around Studio City this weekend be sure to stop by the Rotary Arts Show and pick up some fabulous stuff from KBD. The holidays are around the corner so you’ll want to stock up on gifts at the KBD booth (Space A36). Studio City Rotary Arts Show, October 9TH & 10th, 10am-5pm. Corner of Laurel Canyon Blvd & Moorpark in Studio City.